The 11th traditional Games of Ethnic Minorities of Yunnan Province opened in southwest Yunnan�s Lincang City on December 4. 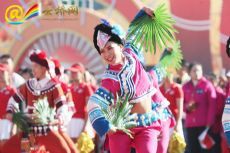 Hosted by Yunnan Ethnic and Religious Affairs Committee and Yunnan Province Sports Bureau, the ethnic sport event takes place every four years. 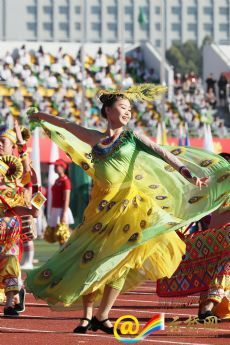 This year, the 11th traditional games is undertaken by Lincang Municipal People's Government.